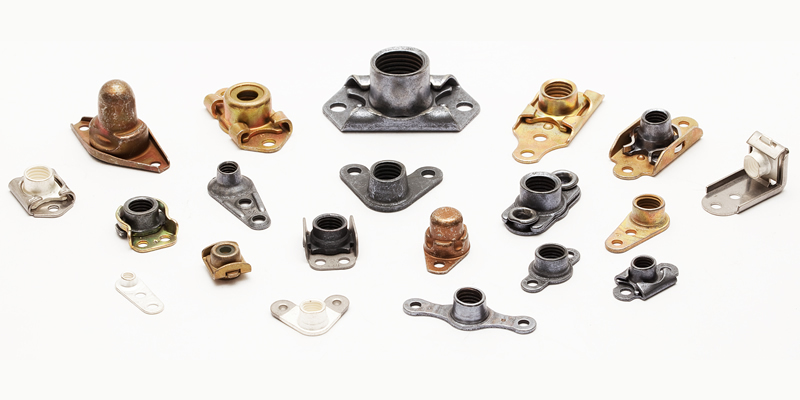 Aircraft Fasteners stocks the broadest range of Self-Locking Nuts in the industry. Self-Locking Nut Materials: Steel, Stainless Steel, (300 Series and A-286), Aluminum. Self-Locking Nut Finishes: Cadmium plated, silver plated, dry film lubricated, and anodized. Our primary locknut manufacturers are Republic/Alcoa, SPS Technologies, MacLean-Fogg, The Monadnock Company and NAFCO. Contact us and let us help you with all of your self-locking nut needs.